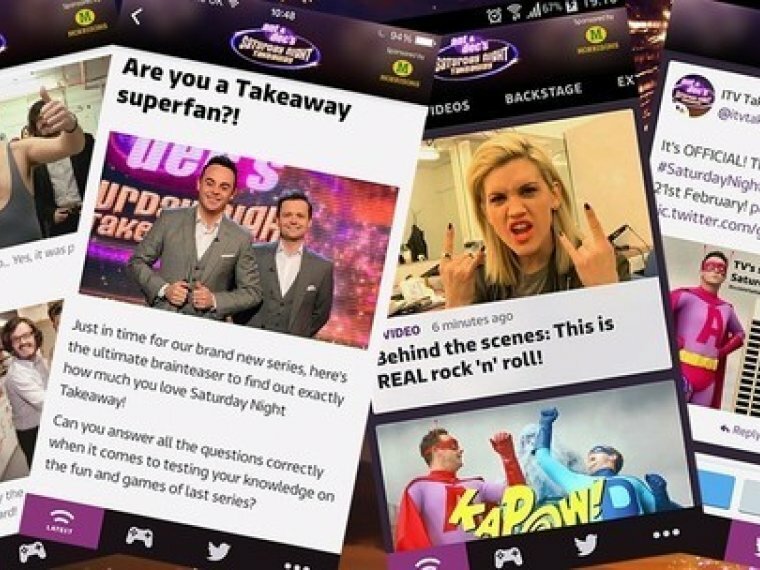 First look at Takeaway 2017! 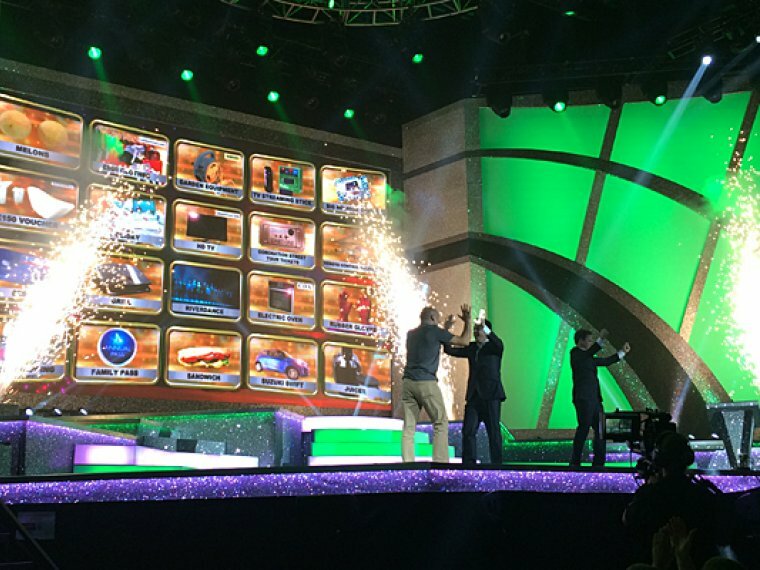 Nominate someone for the surprise of their lives! 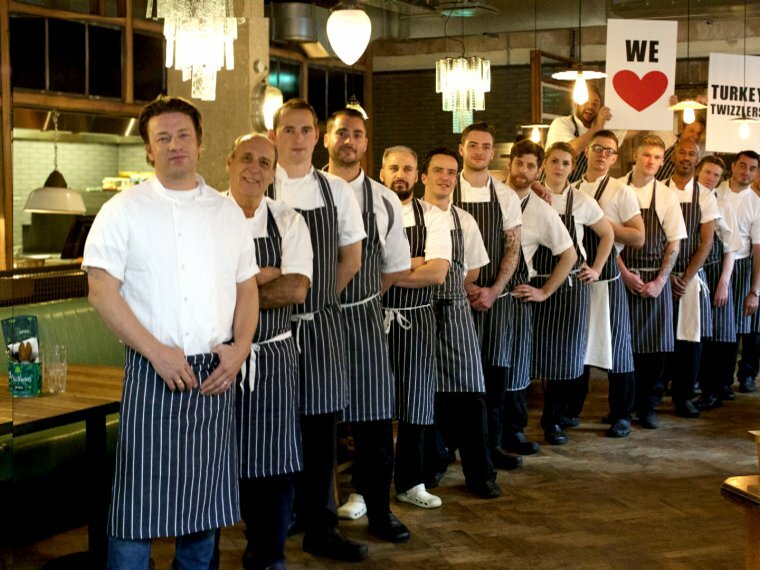 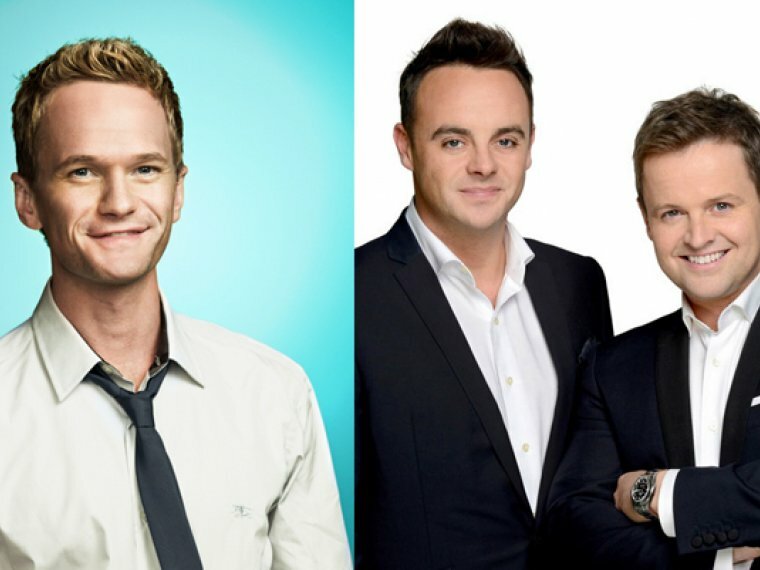 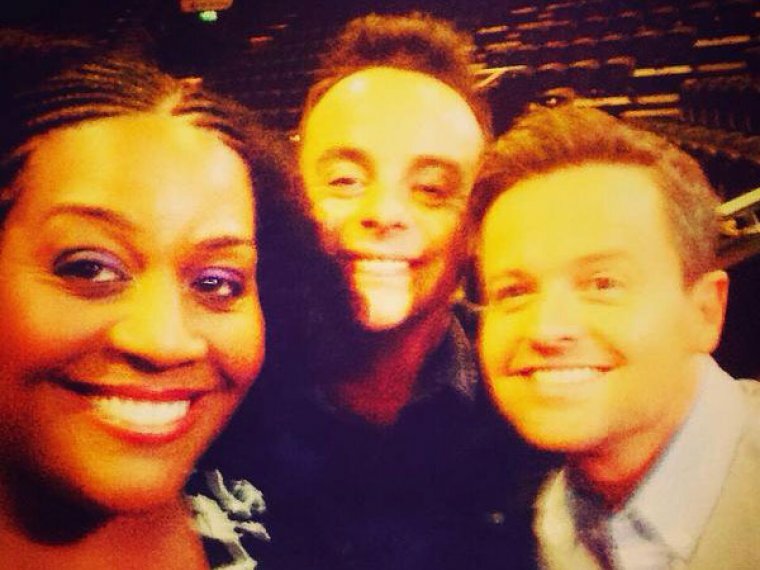 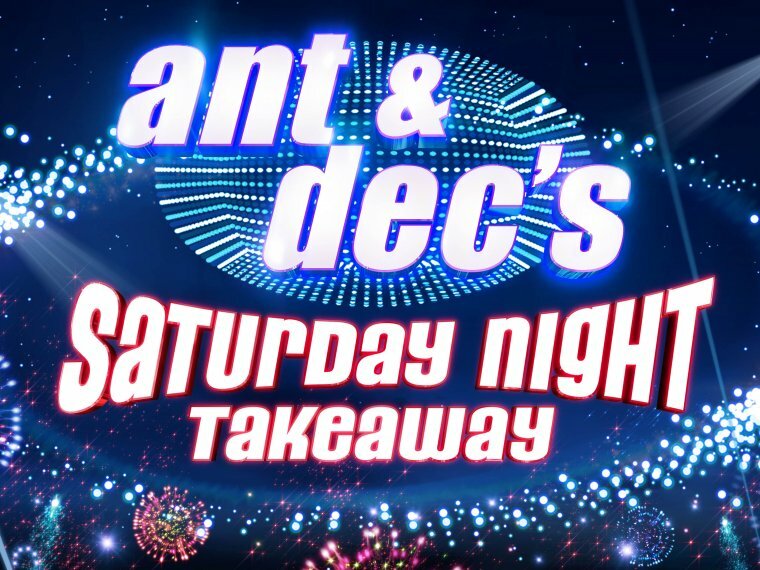 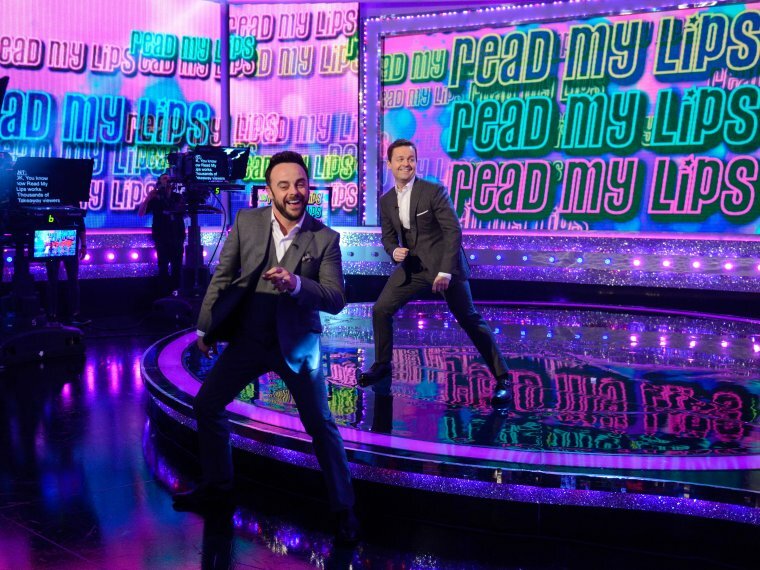 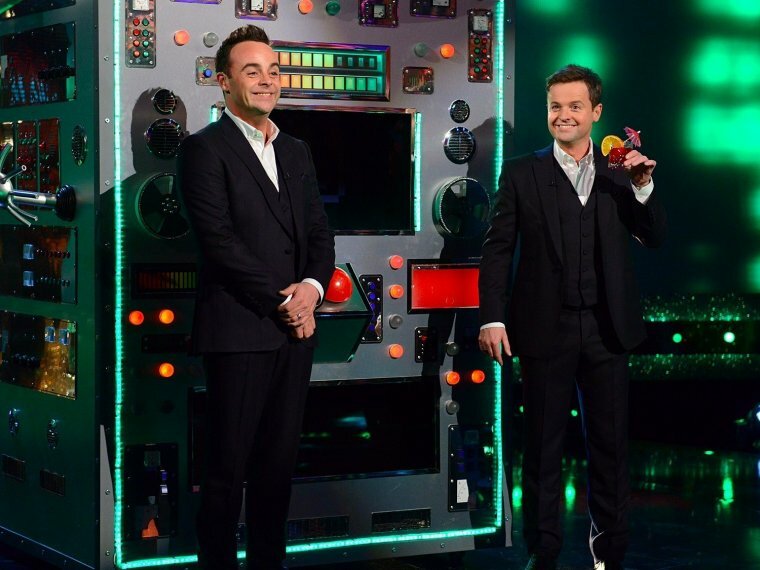 Ant & Dec's Saturday Night Takeaway heads across the pond! 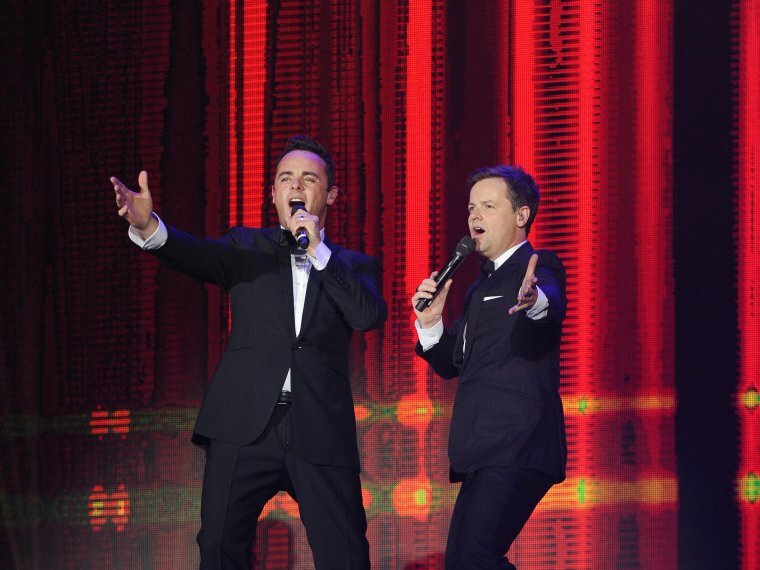 Thank you so much Birmingham! 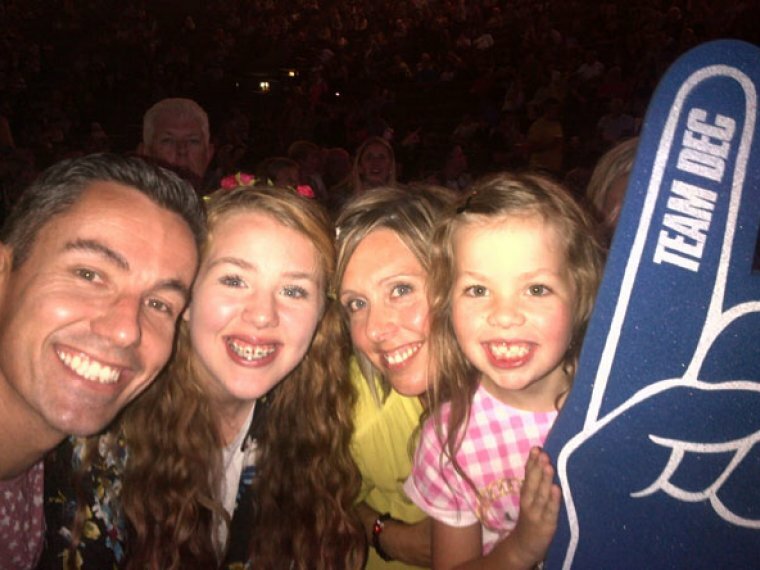 Our first Takeaway On Tour winner takes it all - literally! 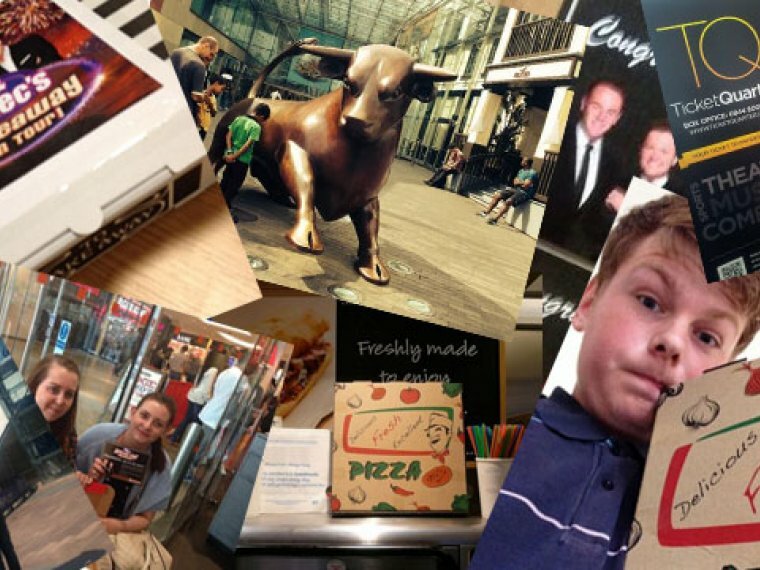 Ant & Dec's #TakeawayOnTourTickets Treasure Hunt!